A kitchen is much more than just a room for preparing meals. A kitchen is the heart of the home. We at HLS Remodeling and design will help you to make any structural modifications, such as knocking out walls and reconfiguring the layout. 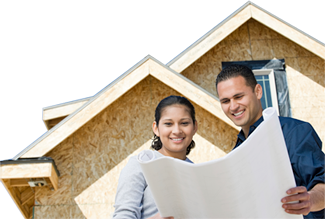 We will manage and remodel the entire process for you. We will ensure that you get great value, superior craftsmanship within budget and a complete remodeling work that will be finished in a timely manner. 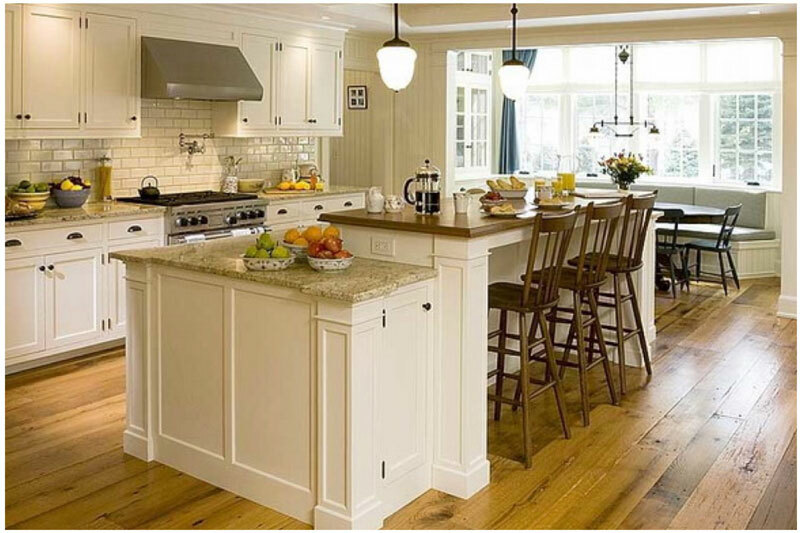 Flooring attracts the eye, so it can have a big influence on how dated your space appears. 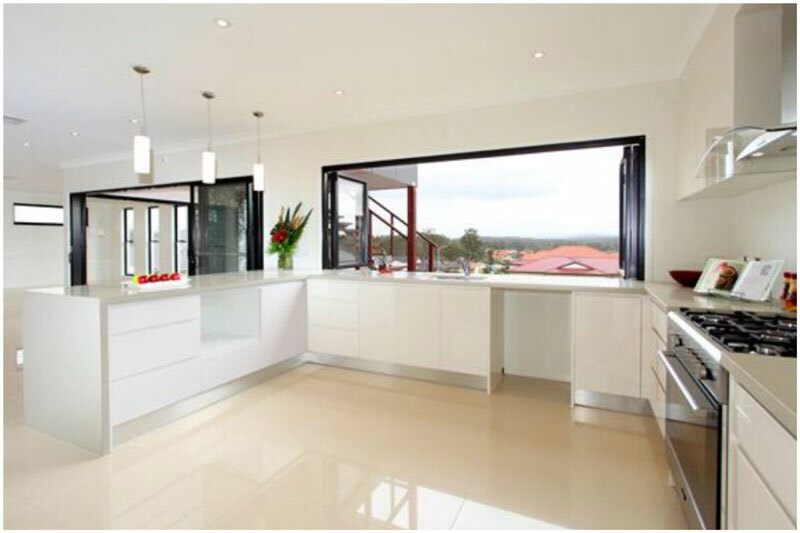 Upgrading the floors can dramatically transform your kitchen into a clean, contemporary space. We will advise you on the best material, colors and style and of course lay your new floor. We will advise you if it's best to keep the current layout, or try something new. 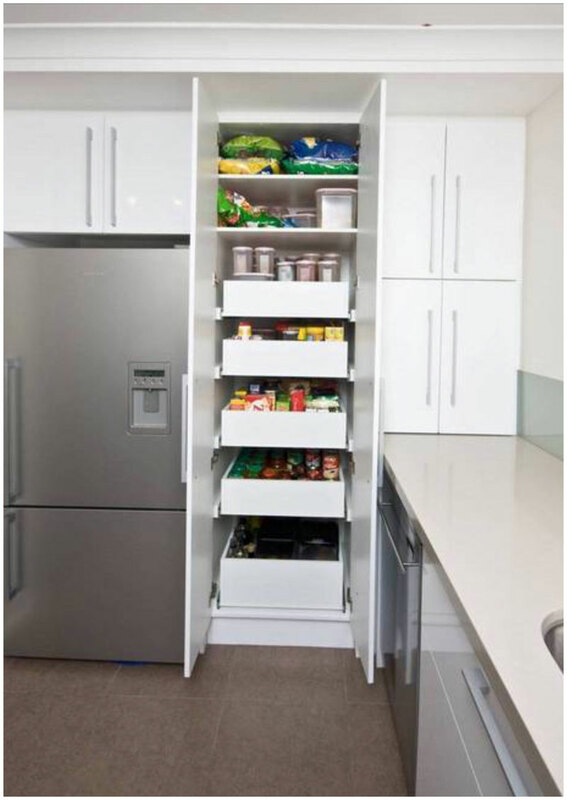 We will ensure your cabinets are beautifully designed, unique for your style, superior quality, and make the most of storage space. 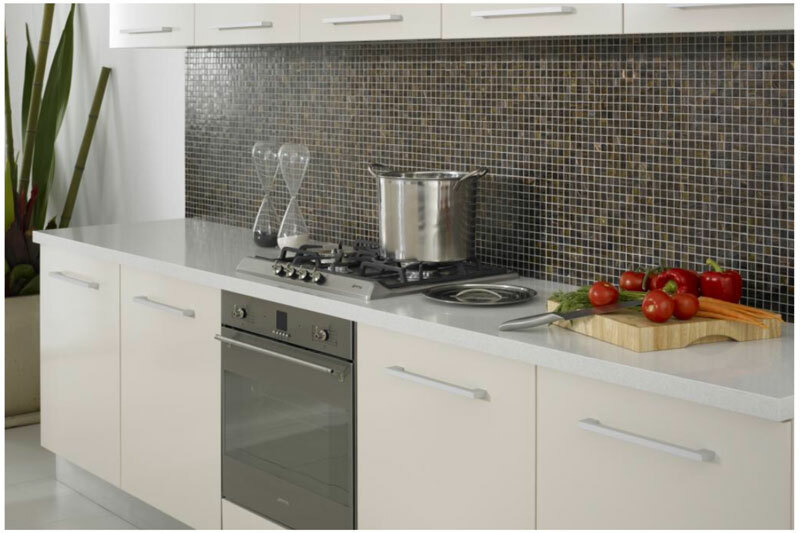 Tiles usually involve flooring, backsplash or counter tops. 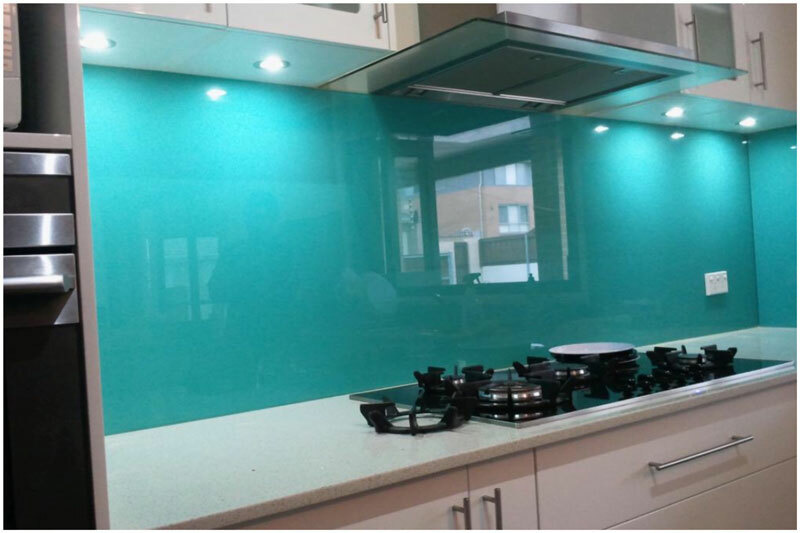 We specialize in providing and installing top of the line tiles and counter tops that are superior in quality and beautiful in appearance. An electrician is vital in any remodeling work. An electrician will make all electrical repairs and install new wiring. We will provide a licensed electrician for all electrical work needed. A plumber is another essential trade for almost all kitchen remodels. 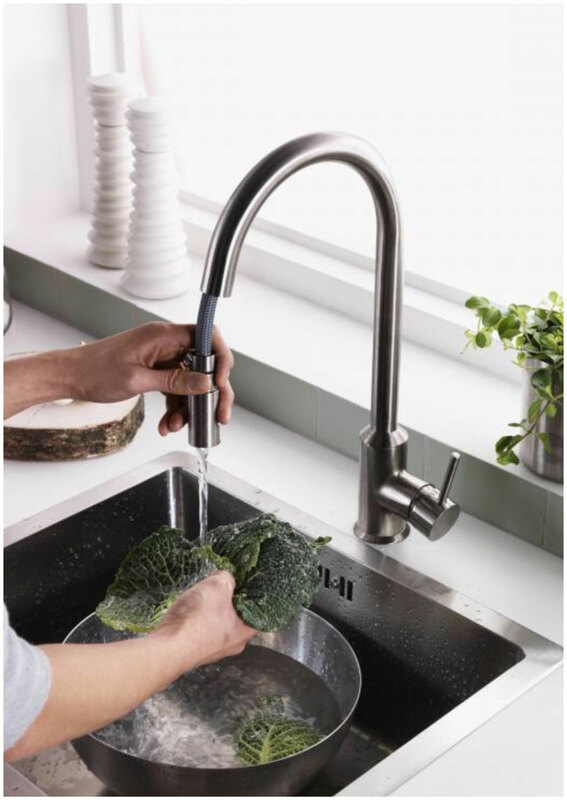 You will need a plumber to install and connect any new appliances. 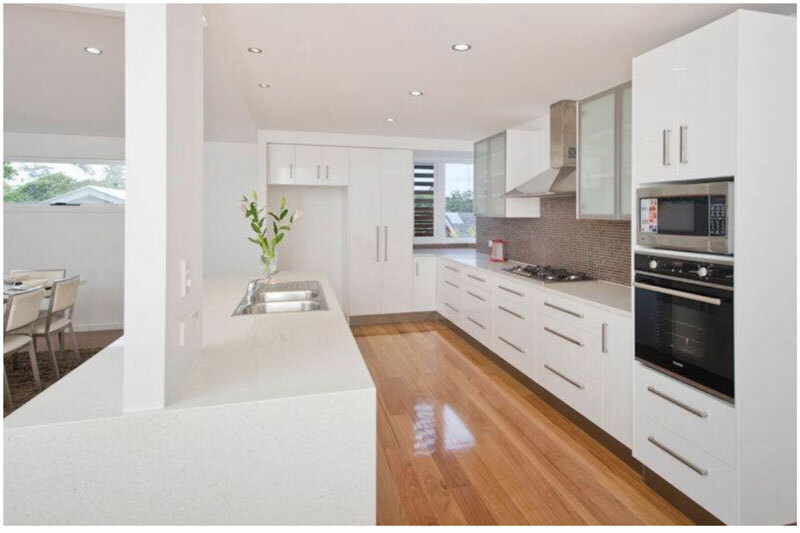 We will install and connect all appliances and ensure everything is running smoothly.